Crock Pot Spicy Chunky Potato Soup is a great way to serve the family a warming and satisfying meal. 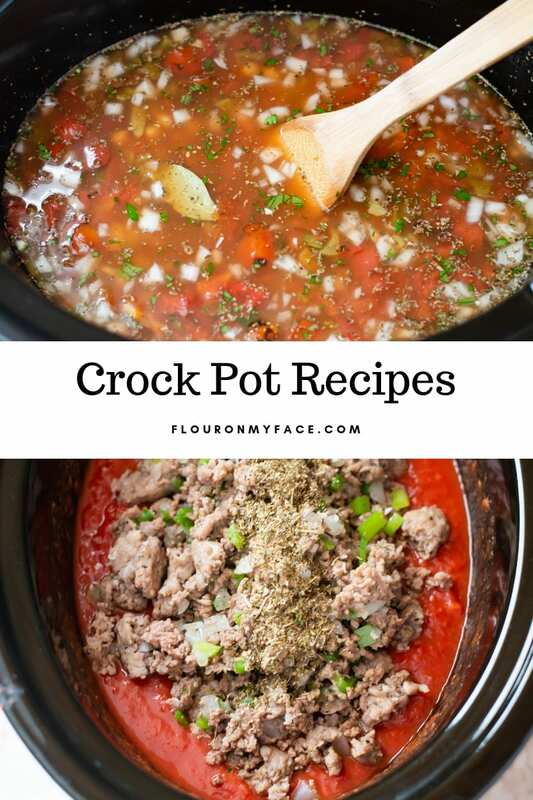 What kind of potatoes makes the best chunky crock pot soup recipe? I’m glad you asked. 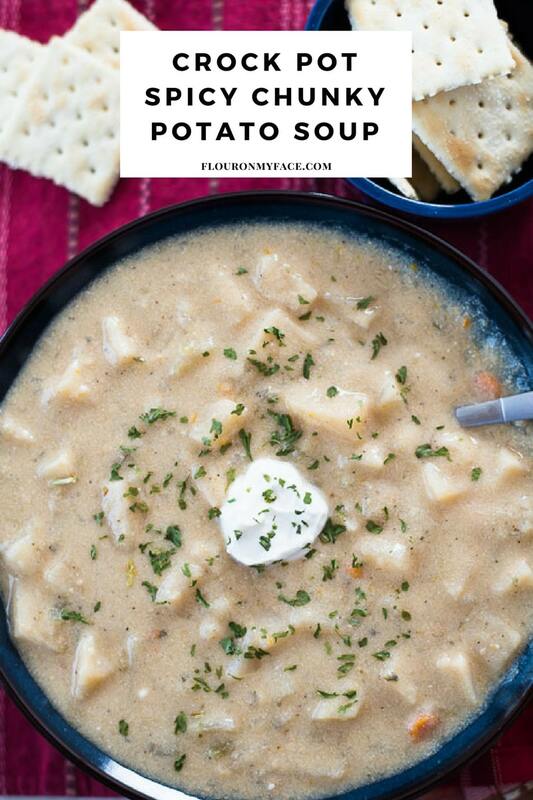 How to make a creamy chunky potato soup? Have you ever tried to make a chunky potato soup recipe and after cooking it for a bit you realized your potatoes have completely disintegrated? That your chunky potato soup recipe pretty much looks like a creamy potato soup recipe? That might not be a bad thing if what you were trying to make was a creamy potato soup. I love creamy potato soup but sometimes I want a potato soup with a bit more substance. A potato soup that is filling and satisfying. For me, that is a chunky potato soup. One that is brimming with chunks of tender pieces of potatoes. Well, the trick to making a potato soup that is chunky depends on the type of potatoes you use to make your chunky potato soup. Russet potatoes are the best potato to use when making a chunky potato soup. Russet potatoes can stand up to the long cooking time in a slow cooker and still keep their shape after 10 hours of slow cooking. They hold their shape so well that if you want your Crock Pot Potato Soup base to be creamy and still have potato chunks you are going to have to zap some of those cooked potatoes in a blender or a food processor to break them down and add them back to your slow cooker. 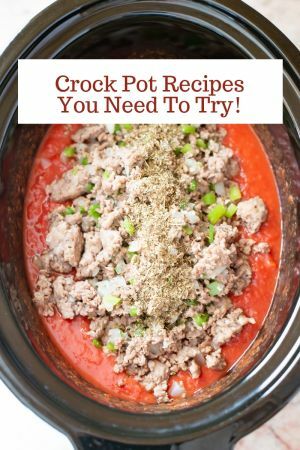 Place all of the ingredients except the sour cream into a 7-quart crock pot and cook on low for 10 hours. Before serving remove half the cubed potatoes and puree them in a blender. Return the pureed potatoes to the crock pot and mix to combine well with the remaining potato chunks. Stir the sour cream into the soup. Serve with a dollop of sour cream and shredded cheese if desired. Pin or Print the Crock Pot Spicy Chunky Potato Soup recipe below. 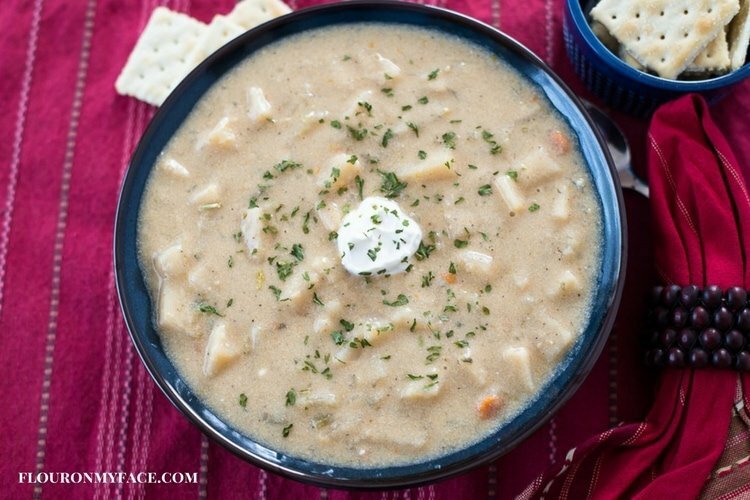 Crock Pot Spicy Chunky Potato Soup recipe is a bit creamy with chunks of potatoes. The canned chiles adds a nice spicy flavor to this warming cool weather soup recipe. Place all of the ingredients except the sour cream into a 7 quart crock pot and cook on low for 10 hours. 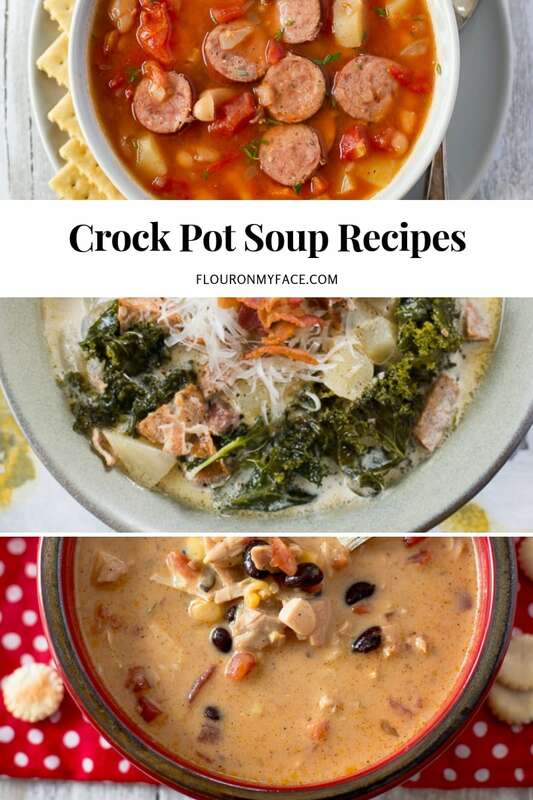 For more easy Crock Pot soup recipes check out my crock pot soup recipe page. 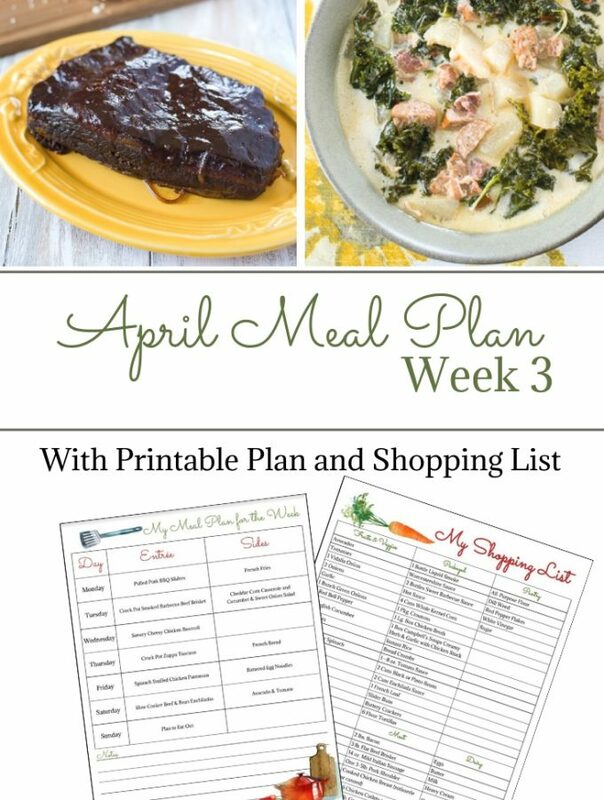 All my other crock pot recipes are on the crock pot recipes page. Check it out! I love using my slow cooker, and potato soup is a favourite around here.. 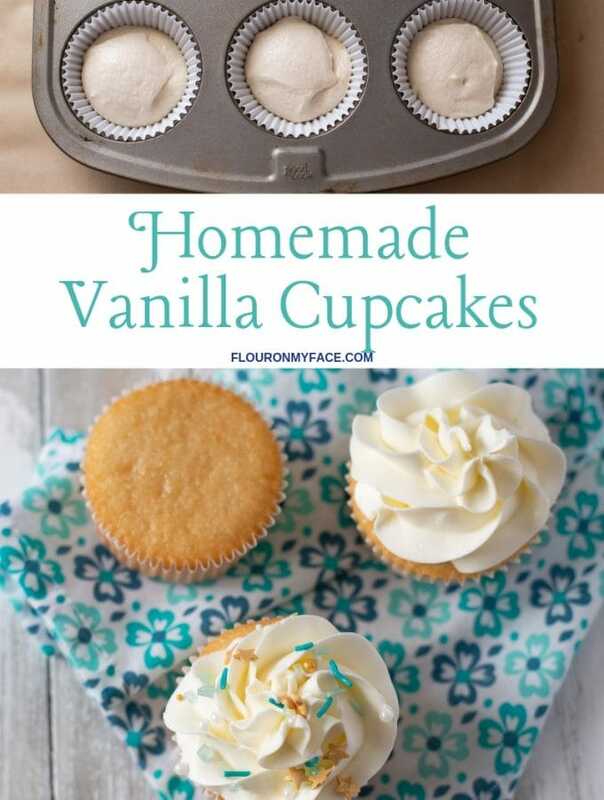 Perfect for the cold winter days that are just around the corner. 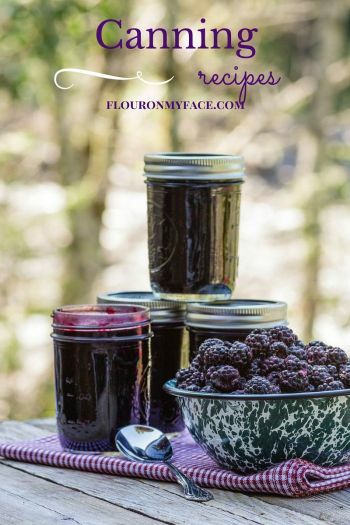 I would love to have a pot of this ready for when we come in from being out snow shoeing this winter. Slow cookers really make life so much easier. I bet you serve a lot of soup this time of year. You are so right about the right kind of potatoes to use in soup. I’ve learned the hard way haha! Looks delicious! 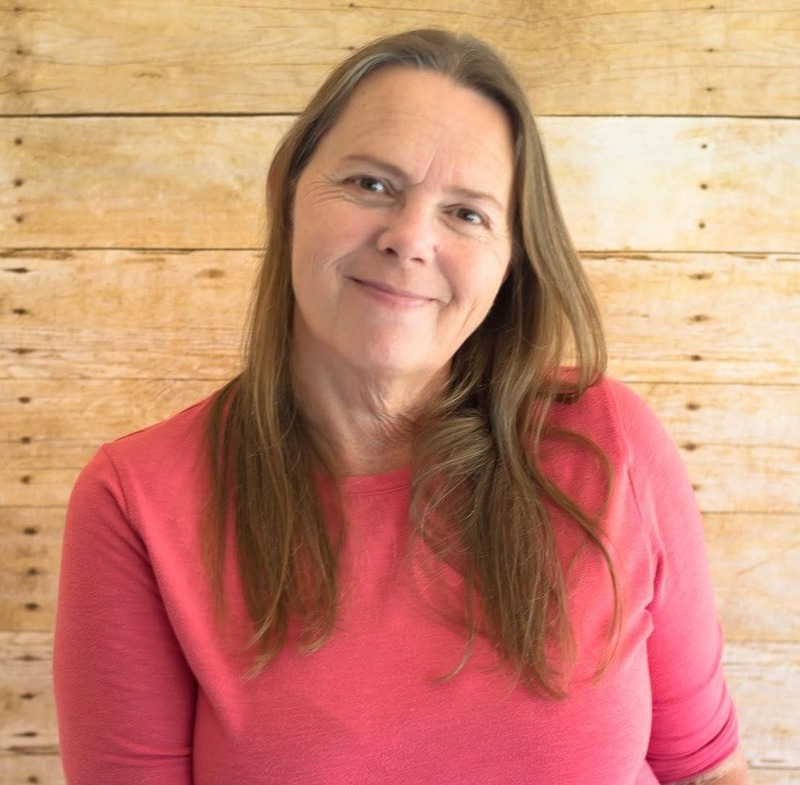 Oh I’ve been enjoying my slow cooker now Arlene – all thanks to you. I love making my soups in there too! Love the color on this soup and I love that you used russet potatoes. yum. ! Saving this one for later. 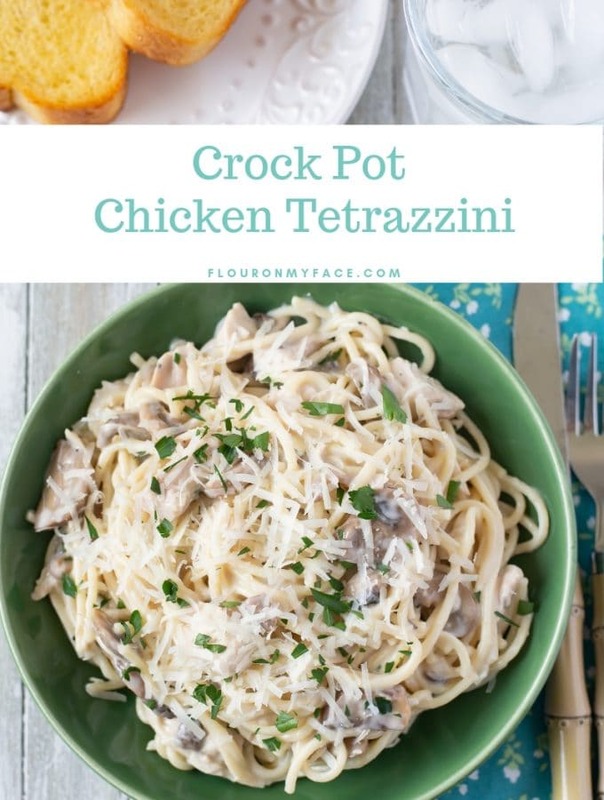 I am so happy I inspired you to use your crock pot. It is one of the best appliances. Everyone should have one or two!